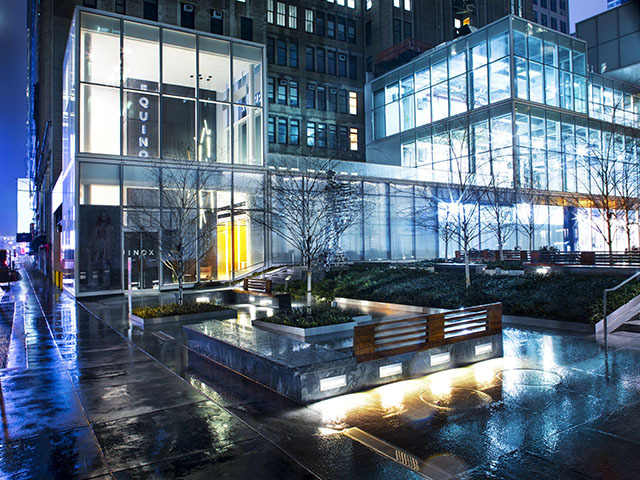 Since its inception in New York City in 1991, Equinox has been at the forefront of luxury fitness. More than a gym, Equinox has redefined what it means to live a high-performance life, where the science of fitness meets the art of living. It’s where the very best personal trainers and cutting-edge classes come together with inspired design, world-class amenities and a unique digital experience to inspire their members every day. A deep commitment to innovation helps Equinox drive what’s next in fitness and wellness, creating the possibility for members to maximize the potential within themselves.